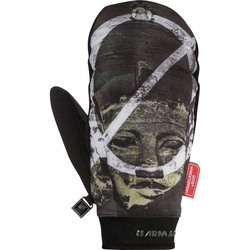 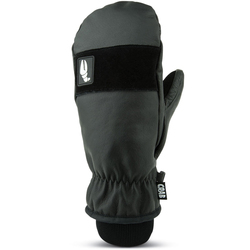 No one wants frosty fingers to kill the buzz after a mind blowing session down the ski hill, so keep those digits warm in a selection of Ski Mittens. 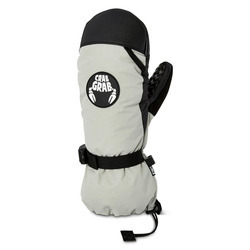 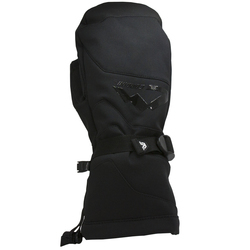 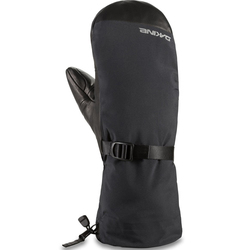 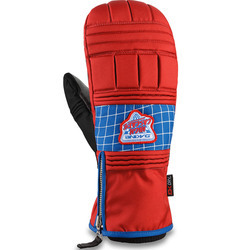 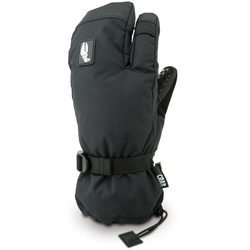 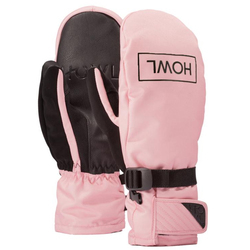 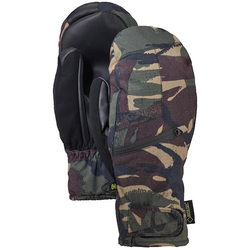 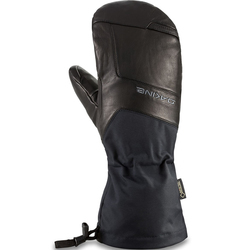 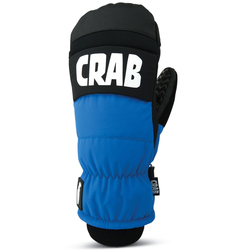 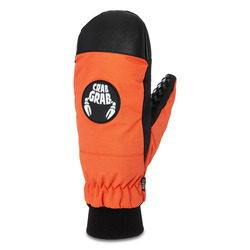 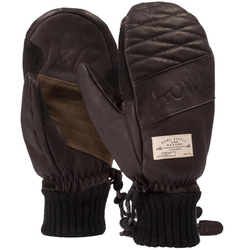 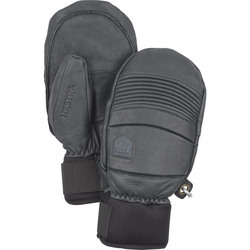 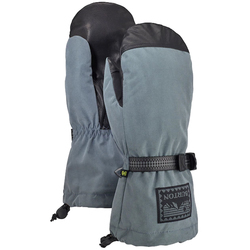 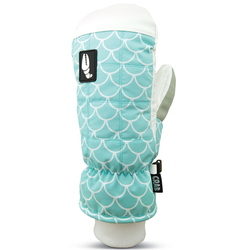 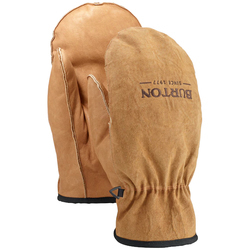 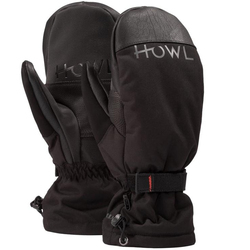 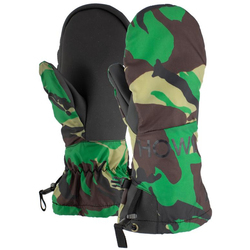 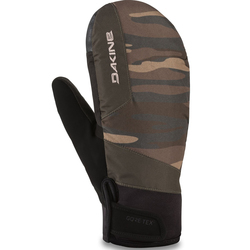 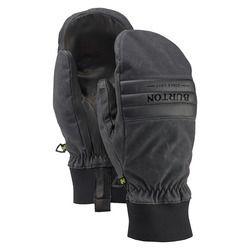 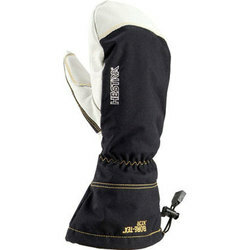 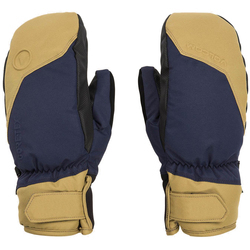 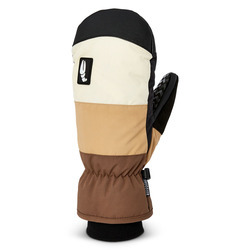 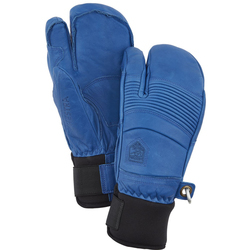 Enclosed in multilayered protective water and wind-proofed materials, keep those mitts comfortable in cushy softness that will leave your hands thanking you (if that was possible). 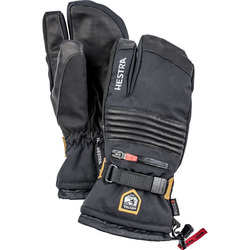 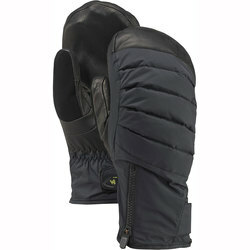 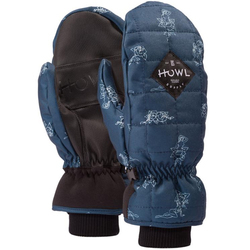 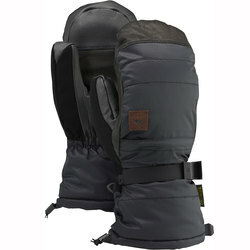 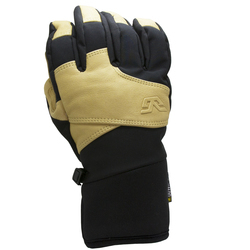 As eye catching as they are functional, durable designs mean you can have dexterity without compromising warmth. 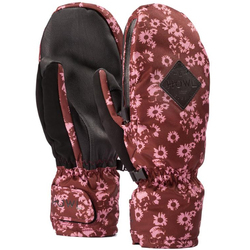 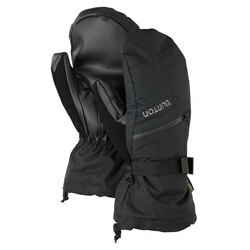 US Outdoor gives you brands like Arcteryx, Burton, CELTEK, Dakine, HOWL, Hestra, Mountain Hardwear and Pow in two toned, funky designs and shades of black.